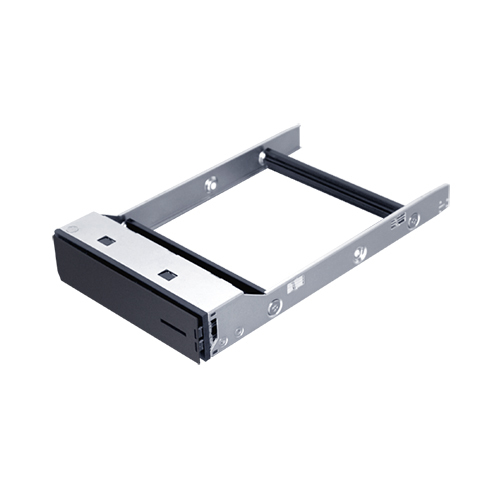 Supports SAS, SATA I and SATA II hard drives, with up to 8TB per hard drive. 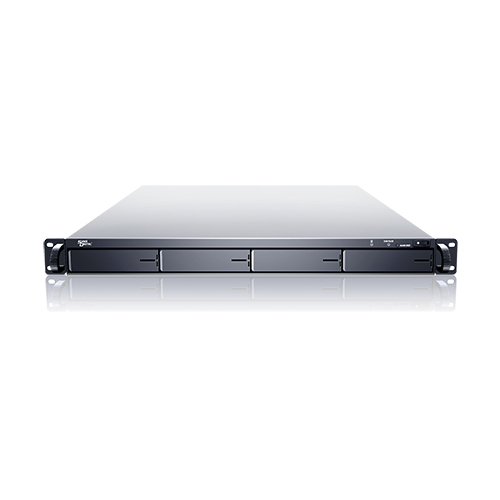 4 dedicated eSATA channel to ensure optimal performance. 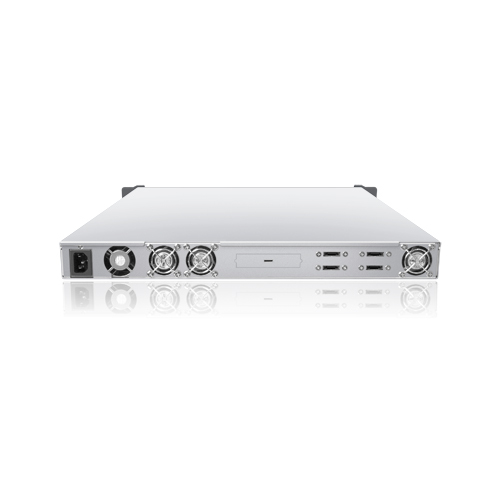 Optional rackmount L bracket and redundant power supply. Supports industry standard RAID controllers. 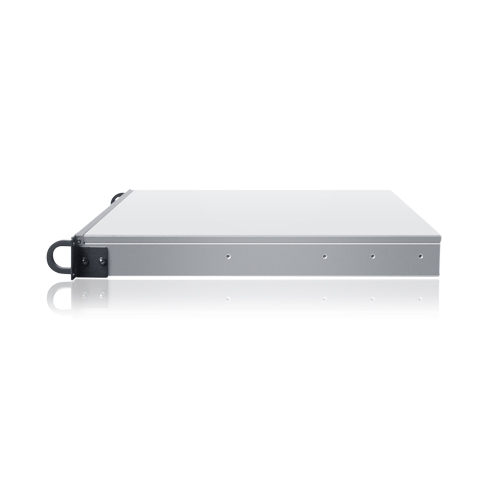 throughput, availability, and flexibility within the same configuration.